If you own the Moto X Pure Edition, feel free to jump into your Settings menu and check for an update in the About phone section. 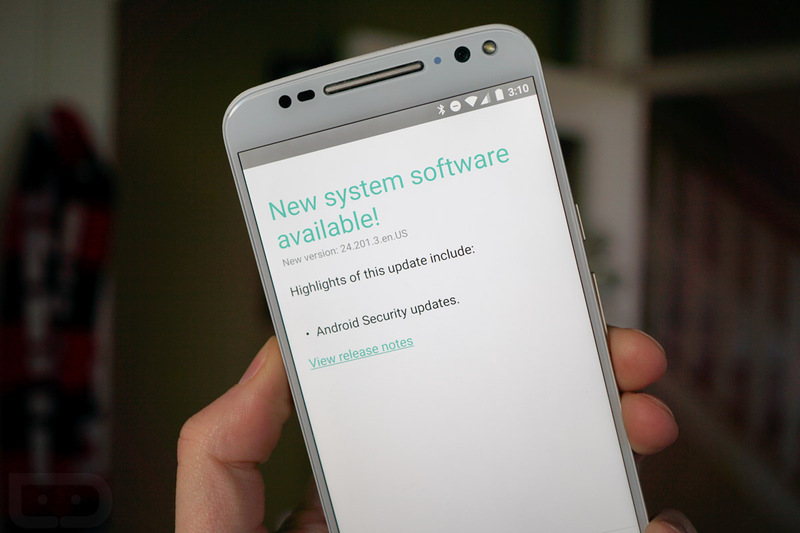 You should one there in the form of system version 24.201.3, which is still Android 6.0, but does include February 1, 2016 security patches. The update is just over 6MB in size. As far as we know, that’s it for the update. Should we find new goodies, we’ll be sure to update this post.